At last, the book our profession has been waiting for, one those of us who know Lynda Hudson have been encouraging her to write for a long time. 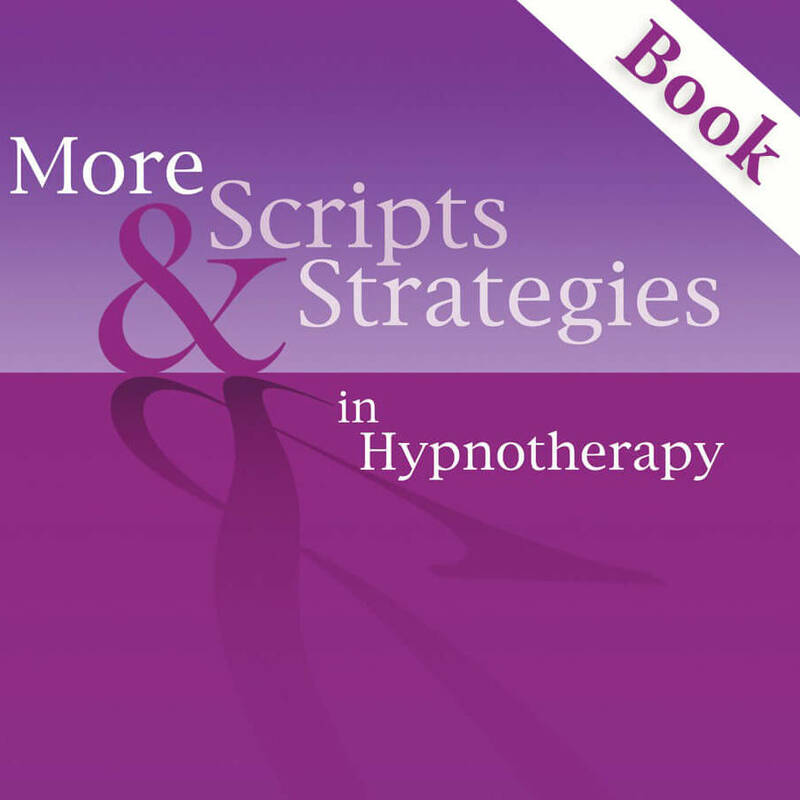 Lynda is the acknowledged expert on the use of hypnotherapy with children and her many years of experience are shared and reflected in the information, protocols, and creative and inventive scripts contained within this volume. Although aimed at the hypnotherapist, the broad spectrum of Lynda’s work found herein will be of immense value to therapists of all disciplines, providing ideas, encouragement and that often sought after source of sensible advice. 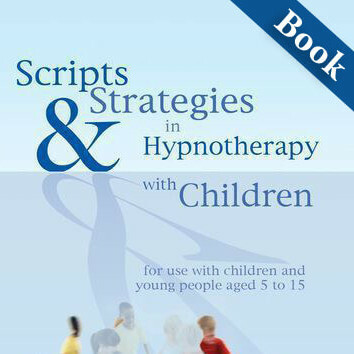 Although it may seem a cliché to say, Scripts & Strategies in Hypnotherapy with Children really is an essential addition to any therapist’s library.